Please review our Frequently Asked Questions below. If you still can’t find what you’re looking for feel free to contact us, we’d love to hear from you! On the Garden State Parkway take exit 4B (coming from North) / exit 4 (coming from South) and follow signs to the Wildwoods / 47 East. Keep straight until you reach Ocean Avenue (Wildwood Sign and beach balls) then make a left. Go 3 blocks and Fox Park will be on the left across the street from The Wildwood Convention Center. Interested in becoming a corporate sponsor/vendor of the festival? Send an email to info@wildwoodbeerfest.com. • Cups, bottles, cans, containers etc. • Fireworks, smoke bombs, etc. • Skateboards, roller skates, scooters, hoverboards etc. • Unapproved flyers, advertisements, etc. All attendees are expected to drink responsibly and know their limits. Driving under the influence is illegal so please make sure you have a safe form of transportation available before leaving the festival. Any person who appears intoxicated before entering the event may be denied entry to the festival. Any person found intoxicated at the festival and causing a disturbance, as determined by security, will be asked to leave the park without refund and may be subject to further consequences. Guests are not permitted to re-enter the festival after they have left. Wildwood Beer Fest is an outdoor event and smoking is permitted outside of the tented area. Any person caught smoking underneath the tent will be asked to leave. Smoking includes the use of e-cigarettes or vape pens. What is a Designated Driver ticket? Designated Driver tickets are available for any person who does not wish to sample the beer but would like to enter the festival. 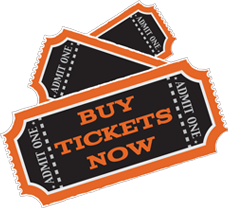 DD tickets are sold at the gate only for $5 each and grants you access to special exhibits, live entertainment, food and craft vendors. Any DD ticket holder caught sampling beer will be subject to removal from the festival. Are there volunteer positions available with the festival? Yes, we rely on the help of many volunteers. Volunteers will receive a free Wildwood Brew Crew t-shirt and a complimentary general admission ticket to a festival session other than the one you are working. Please email info@wildwoodbeerfest.com to get involved. All major credit cards are accepted online and at the gate for ticket purchases. Checks will not be accepted. Inside the event food and vendor purchases with a credit card or check are at the discretion of each individual vendor. The first session will be held Saturday June 10th from 12 pm – 4 pm and the second session is Saturday June 10th from 6 pm – 10 pm. 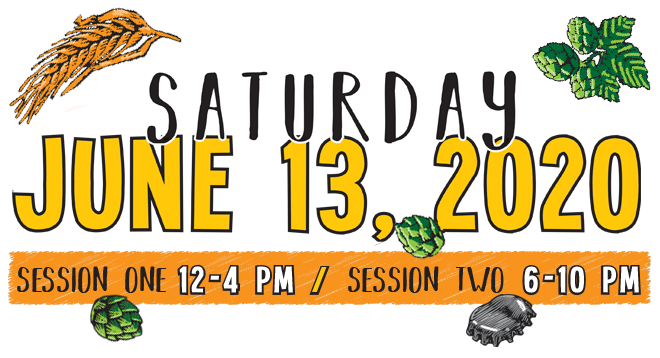 All brews and vendors will be the same throughout all sessions; however, bands and special exhibits will change per session. Tickets can be purchased in advanced online or at the gate before each session. Tickets are non-refundable and non-transferable. Any discounts or special offers will not be applied to previously purchased tickets. No, all guests must be 21 or older with valid photo ID. People may line up well in advance for the festival, and there will most likely be a line at the entrance. An ID check is required for all who enter the festival. No ID, no entry. You must be 21+ with a valid photo ID to enter the festival. Will there be any food and non-alcoholic beverages available? Food and non-alcoholic beverages will be available for purchase inside the festival. 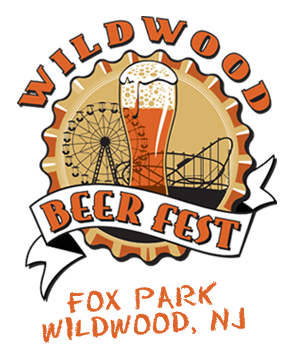 The festival will take place at Fox Park in Wildwood, NJ. Fox Park is located across the street for the Wildwood Convention Center. 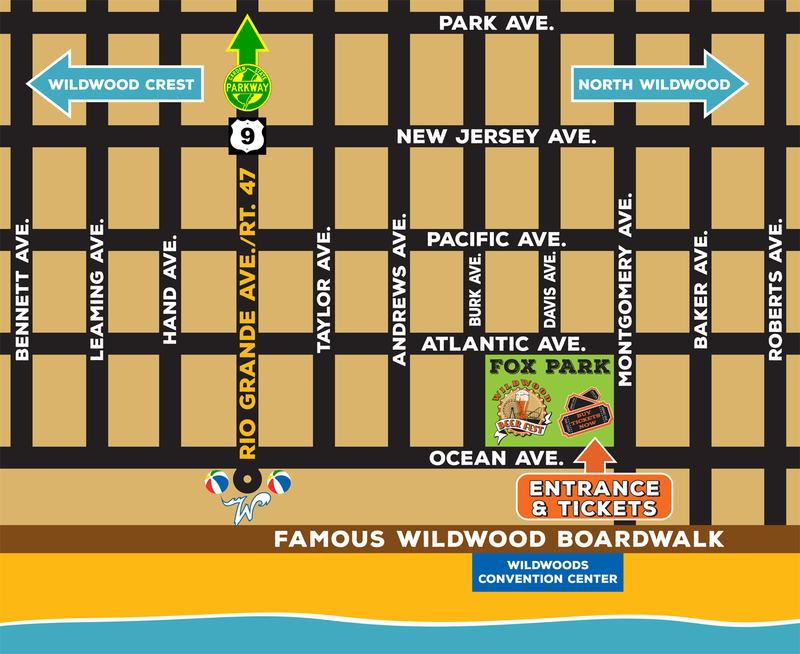 For GPS purposes use The Wildwood Convention Center address: 4501 Boardwalk, Wildwood, NJ 08260. Ticket prices are $40/each +tax before the event (additional processing fees are applicable for all online sales) and $45/each +tax at the gate. There is metered street parking available throughout the area as well as paid parking lots along Ocean Avenue. Be sure to bring enough change if you plan to use the metered street parking. Can other people use my ticket? Yes, tickets are scanned at the gate. It does not matter whose name is on the ticket. However, once a ticket is scanned it is registered as a scanned ticket and cannot be scanned again. Is the event just for 21 and over? Yes, only those age 21 and over with proper ID will be allowed entry. It doesn’t matter how old you appear, a valid ID is required by EVERY guest to gain entry to the festival. No ID, No Entry, No Exceptions. What forms of ID will be accepted at the door? Acceptable forms of ID are driver’s license, state-issued ID, military ID or passport. No. Only guide dogs and service animals will be allowed entry. Where can I find a list of beers/breweries available at the festival? The brewery list will be updated here (https://wildwoodbeerfest.com/brews). Please note that all breweries listed are subject to change. Some beers may run out – so be sure to visit your favorite booths first. Can I bring food/drink into the festival? No outside food or drink is allowed into the festival with the exception of pretzel necklaces. All guests are subject to a light search. Can I bring my own chair into the festival? Yes, seating will be limited, so guests are welcome to bring beach chairs and/or blankets to sit on. Are there any hotels nearby the festival?  Yes, we recommend contacting The Greater Wildwood Chamber of Commerce (www.gwcoc.com or 609-729-4000) for a list of places to stay within walking distance of the festival. Will the event be cancelled or moved due to inclement weather? No, the event is rain or shine – please watch the weather forecast and be prepared. All brewery booths are tented. Website Design & Developed by One Off Marketing.